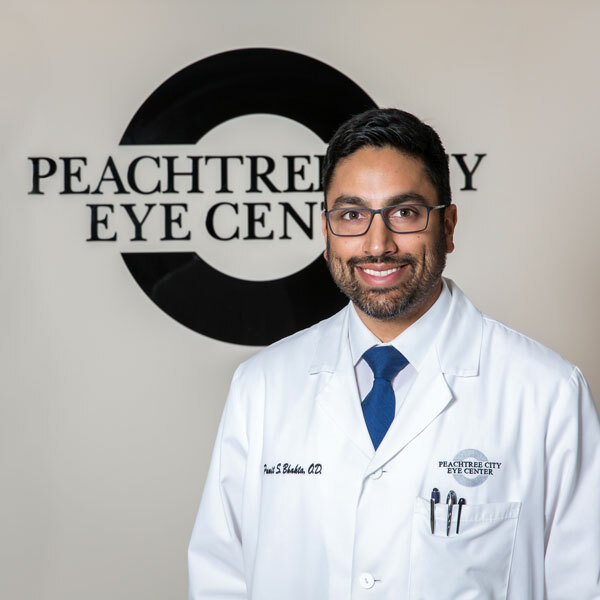 Welcome to Peachtree City Eye Center! We’re proud to offer comprehensive eye care services and eyewear for the whole family. Our staff looks forward to helping you with all of your eye health needs. We will take the time to answer all of your questions and ensure that you understand all of your options. Peachtree City Eye Center has been serving the Peachtree City, GA community since 1975. If you are looking for an experienced optometrist and convenient, high-quality optical care, contact us today! The Optomap exam is fast, painless, and comfortable. Nothing touches your eye at any time. It is suitable for the whole family. To have the exam, you simply look at the device one eye at a time and you will see a flash of light to let you know the image of your retina has been taken. Under normal circumstances, dilation drops might not be necessary, but our eye doctors will decide if your pupils need to be dilated depending on your conditions. The capture takes less than a second. LUNCH HOURS: We are closed Monday through Thursday from 1:00pm - 1:45pm for lunch. Dr. Punit Bhakta provides comprehensive vision care including routine exams and the treatment of various types of eye disease. 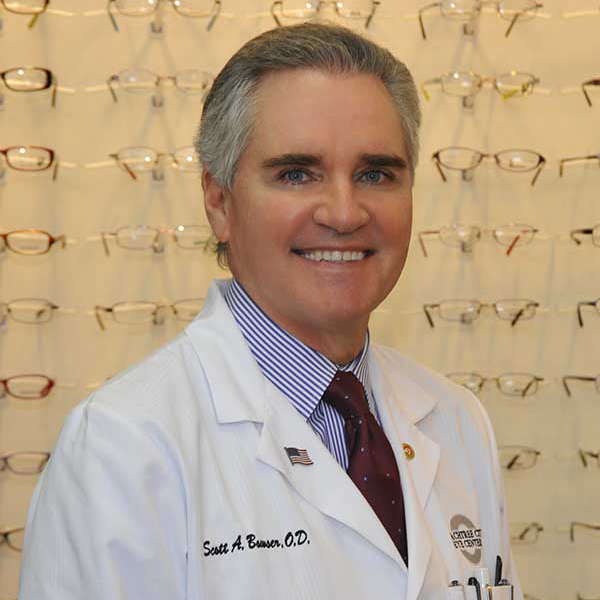 He is currently a member of the American Optometric Association and the Georgia Optometric Association. 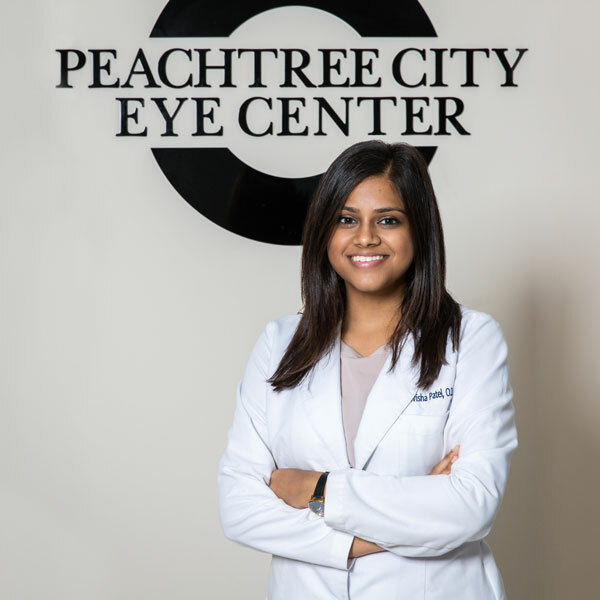 Dr. Bhavisha Patel provides comprehensive vision care including contact lens fittings and treatment of eye disease as well as co-managing refractive and cataract surgery. Dr. Bowser is the senior member of the Peachtree City Eye Center team. He joined the Eye Center in July, 1977 and has become a permanent part of many of the families who have enjoyed sharing their lives and families with him over the past thirty-six years. Visit our online patient registration forms. From there you can fill out our online forms and submit them directly to us. 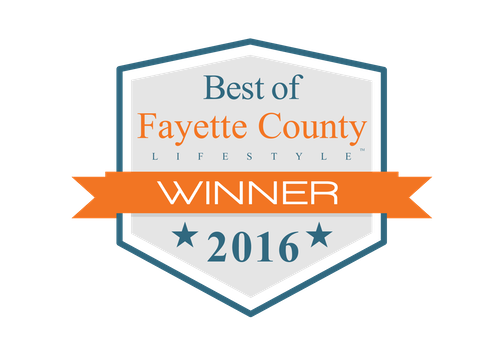 At Peachtree City Eye Center, we believe in continual improvement of our services. Visit our patient center for more information.